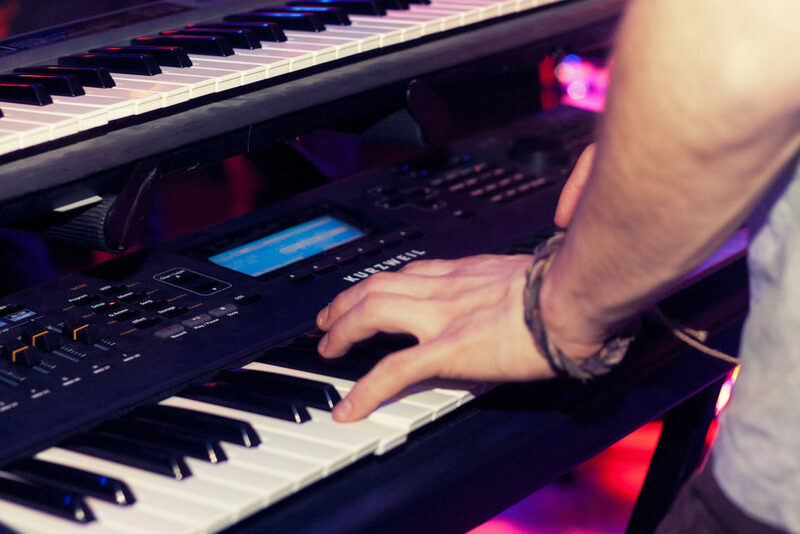 The ultimate pop keyboard course that is progressive with a heavily focused rhythm and chord approach. Students learn about composing, technology and improvising through this unique course. Songs from the past are featured and work through a slow progression ensuring that students understand actual musical concepts with the help of course theory books. Learn how to play the basis of pop songs that will allow you to learn any type of song you hear on the radio right now. Levels start from basic to Grade 5. This program is highly recommended for adult students with or without experience and who want to learn about basic chording with songs they have known from the past.